Our team of marketing experts call upon many years of experience in creating unique digital marketing strategies for those in the Insurance sector, providing insightful perspectives on the marketing landscape. Our multi-channel approach to marketing means that our operations team, comprising of technical and creative staff, have a track record in relation to effective strategies for the Insurance sector. The resources in this section have been developed to provide useful insight, templates, guides and video content to those working within this industry; with the aim of helping your insurance business to grow and flourish online. 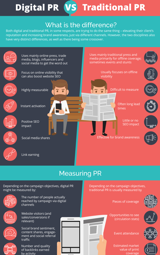 In this infographic we look at the differences between Digital and Traditional PR. Including how you can measure ROI and how to choose the right people to work with. 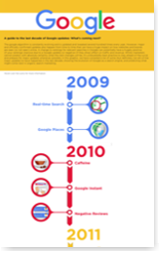 Google Algorithum Updates: A Visual Guide To 9 Years of Changes! In this interactive graphic, view Google’s major algorithm updates of the last decade and see what’s likely to change next. 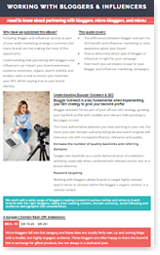 From landing page tips and calls-to-action tips to leveraging newsjacking - we've packed in some of the best ideas for your brand to trial to increase those sales leads! Which channels have your new clients come from? 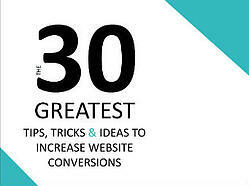 How many visitors are you converting into leads? 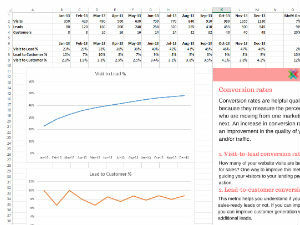 These templates will help you measure your campaign's successful channels and help you pinpoint the not-so-successful, too! At Hit Search, we’re experts in producing clear, attention-grabbing infographics for the insurance sector, providing ideal promotional material for blogger outreach and social media. 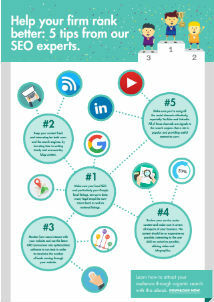 Our SEO experts give you 5 tips to help make sure your firm is ranking the best it possibly can be! How can marketing automation help your firm grow? 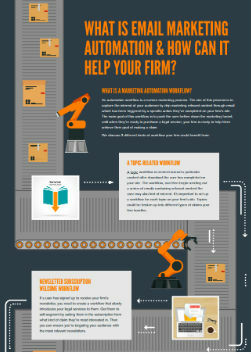 In this infographic, we introduce you to 3 email marketing automation nurturing workflows your firm can implement right now in order to increase lead generation.